A common complaint amongst nearly everyone is knee pain. There can be several reasons or causes for knee pain, such as a tear in the cartilage or ligament or the onset and effects of arthritis. 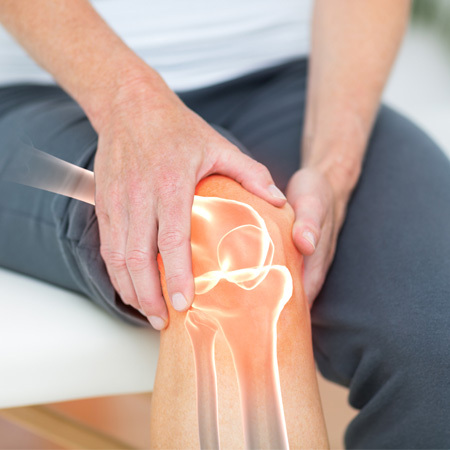 Depending on the cause of your knee pain, treatments for knee pain can vary, from conservative nonsurgical care to minimally invasive knee surgery and knee replacements. The wide range and versatile movement of the shoulder joint is also a source of instability and poses a risk for injury in patients. 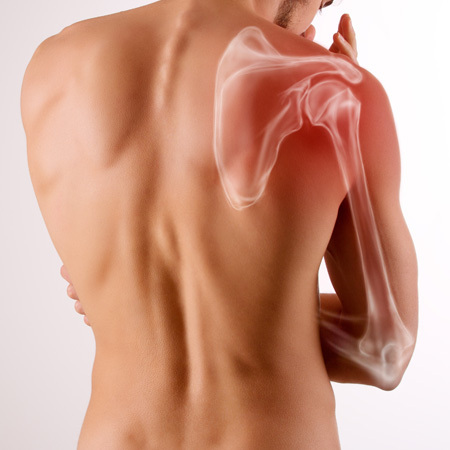 Shoulder pain can occur as a result of an injury or overuse, gradually causing you pain and discomfort over time or as a result of a rotator cuff injury. Treatments for shoulder pain can vary, from conservative nonsurgical procedures to minimally invasive surgery performed by a shoulder specialist. Hands, wrists and elbows are intricate parts of the body with many bones, muscles and ligaments working together. 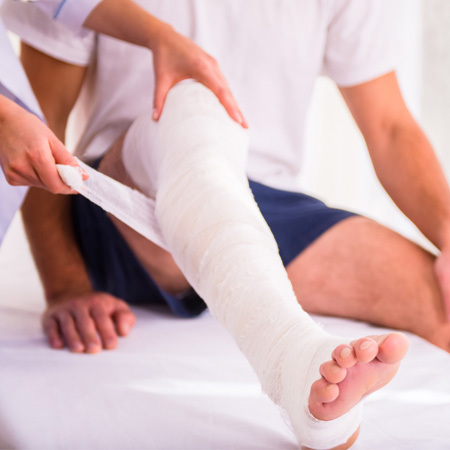 Injuries to these areas are fairly common from sports activities, work-related tasks, injuries from hand tools or lawn mowers and other accidents. 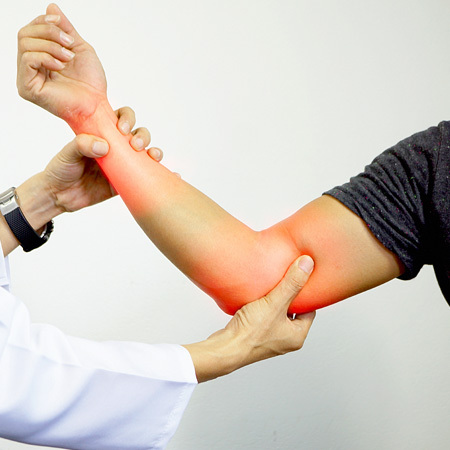 Our specialists can handle a wide range of conditions or injuries in the hand, wrist or elbow. Many people experience hip pain at some point in their lives. 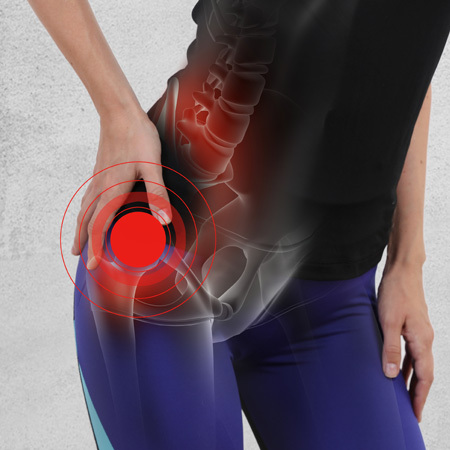 Hip pain can occur due to a variety of causes, and it is important to get to the bottom of your pain in order to receive the most effective hip pain treatment. If you've experienced hip joint pain for more than a week, you should seek treatment from a qualified hip specialist. Finding the cause of foot and ankle pain can be a difficult task. The foot has 26 bones and more than 30 joints. Tough bands of tissue called ligaments hold these together. The muscles, tendons, and ligaments work together with the many joints of the foot to control motion.